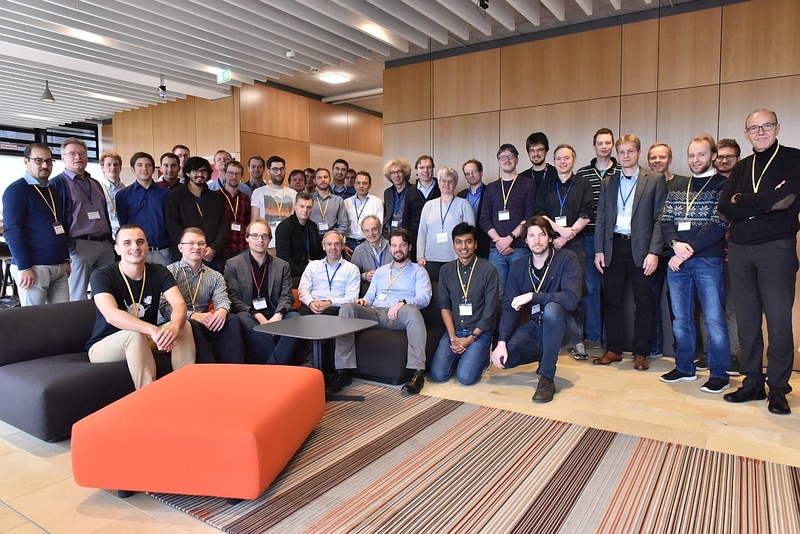 A new Priority Programme entitled “Cyber-Physical Networking“ (CPN, SPP 1914) has been established by the Senate of the Deutsche Forschungsgemeinschaft (DFG, German Research Foundation). The programme is planned to run for six years with two funding periods of three years each. In this present call, we invite proposal submissions for the first three-year funding period. The goal of the Priority Programme is to develop the theoretical basis for the paradigmatic change from throughput- to real-time-oriented communication for networked control systems. In order to meet the requirements of cyber-physical applications a tight (horizontal and vertical) integration of all communication, control and system components is needed to fully exploit their individual elasticity and mutual adjustment potential. Ultimately, this requires joint communication, control and systems design methodologies. The Priority Programme aims at developing system-wide concepts and theories of modelling, analysis, coordination, and optimisation of the communication system and its components for networked control systems and real-time sensitive applications. It requires a novel unified consideration of models and methods from communication networks and systems, control, and information theory.